Eric Bachelart will likely field only one Champ Car in 2007 but he's thrilled to still be on the grid following some dramatics last week. 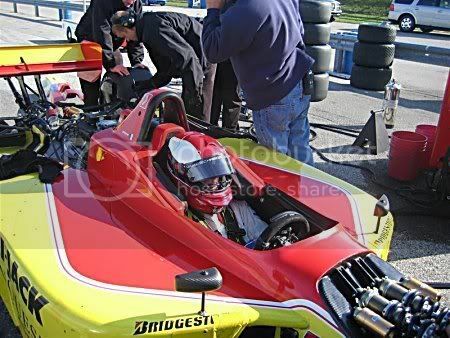 After setting two deadlines, Bachelart was faced with the sad reality he had no sponsorship and no way to keep Conquest Racing in Champ Car for '07. Last Friday, he gathered his crew and told them the bad news.